2 Responses to Pride or Prejudice? Pride in one’s skin color (a fact of birth) is silly, regardless of color. But really it’s just shorthand for being proud *for* others’ accomplishments (like Black History Month, or even Columbus Day). 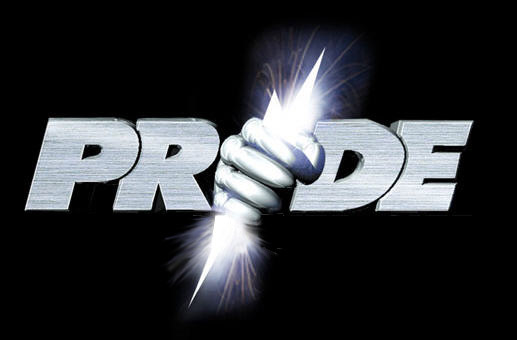 I can only *take* pride (or be proud *of*) my own accomplishments. I am proud *for* that done by others.